To Freda Kelly, the Beatles were just a local band. Working in a secretarial pool around the corner from the famed Cavern Club, early in Good Ol’ Freda, Kelly estimates she saw maybe 190 of the Beatles 295 performances there. While her officemates were swooning over Pat Boone and Cliff Richard, Kelly was obsessed with John, Paul, George and Pete. (Ringo came later, and Kelly quickly became obsessed with him too.) 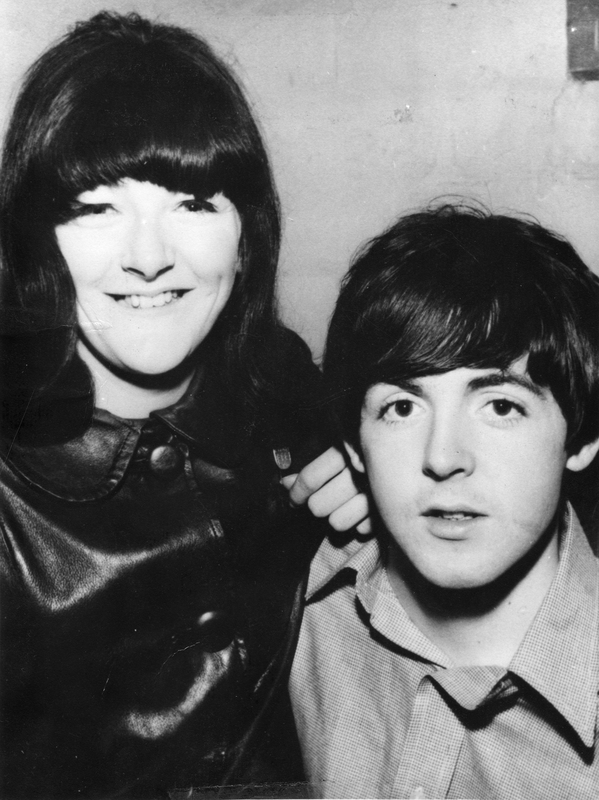 To her, The Beatles were the band that would occasionally give her a lift back to her parents’ house after a gig because they lived in the same neighborhood. She was the one that would call Paul at home and make a request for the next show. And when Brian Epstein showed up and they quickly rose to superstardom afterwards, Freda helped co-found the Beatles fan club. It was shortly thereafter that Epstein hired Freda to work in the office, answering fan letters and making sure that each of the boys signed the photos that were sent to them. For Freda, it was the dream job- working and interacting with a band that she loved. But that stardom never went to her head. Offered heaps of money by reporters to leak some secret information, Freda always demurred, siding instead with the band, understanding that they needed their privacy. And as a fan, she knew not to treat requests by fellow fans as annoying. She kept bags of hair from each Beatle, swatches of shirts to send along and, when one fan requested Ringo sleep on a pillowcase and return it to her, Freda went along to Ringo’s parent’s house, asking that his mother make sure he slept on the pillow. How many people would show that dedication to their employer and their fans? Director Ryan White has built this film brilliantly; allowing Kelly to tell her own story at her own pace, and with the same respect that she treated the band. And while the superstars that she rubbed shoulders with would overshadow many, Kelly is no shrinking violet, and, at times you almost wish the film was less about the Beatles and more about Freda. What could have easily been a story about the famous people she knew, Good Ol’ Freda focuses on Kelly, and you are more than happy to spend an hour and a half with her. You are instantly won over by Kelly and by the end, the film turns touching and moving in a way you didn’t expect- while she never makes any claims for greatness, Freda Kelly is a truly fascinating and wonderful character for a film. She’s someone you’d want to have a cup of tea with- even if you didn’t talk about her prior employers.